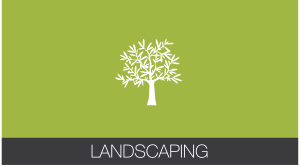 M. K. Watts is a well-established grounds maintenance and landscaping company operating throughout Oxfordshire. Praised for our high standards of workmanship, adaptability and reasonable pricing, we offer our services to schools, businesses and private individuals, both within long-term contracts and for specific one-off projects. We have been working on Oxfordshire County Council sites for many years, maintaining 85 sites including primary and secondary schools, fire stations and libraries. We pride ourselves on offering a personalised service to each client, with all work carried out to current County Council specifications. 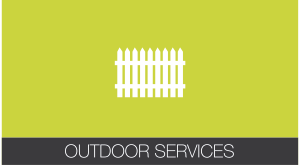 We can provide an initial site visit and quotation at no cost as well as references from previous clients. Thereafter, we will endeavour to adapt to your timeframe, taking account of any specific events for which you need the work completed.